Refreshing an exterior commercial building comes with many challenges and strict Health and Safety guidelines. 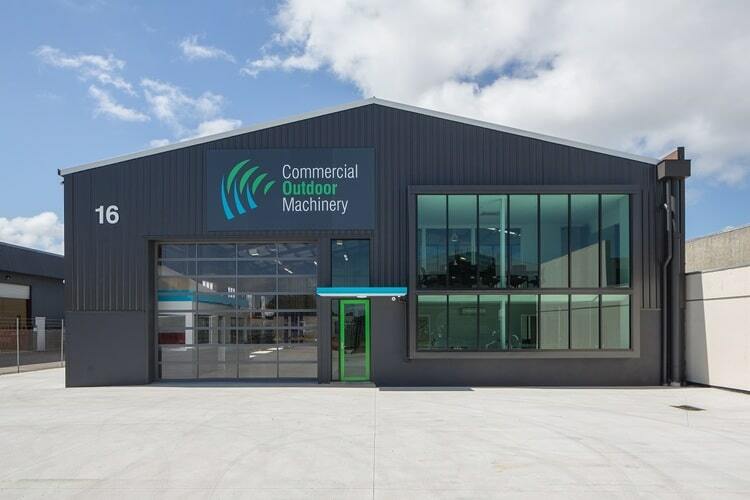 We have years of experience working around opening hours, foot traffic and difficult accesses and have developed adaptable operational strategies that follow NZ H&S Standards. Our team is equipped to take care of everything from your building wash to protective coatings and we can offer advice on leaky buildings. PaintCo removes the stress from your commercial building project with end-to-end options that can be tailored to suit your needs. We understand how crucial it is to work effectively to achieve your project requirements on time and within budget. PaintCo is experienced and equipped in handling commercial exterior painting projects, always working effectively and efficiently to achieve high end quality finishes. We take care of everything from the building wash to the end product, working as a cohesive team to ensure a quality result within NZ H&S Standards.